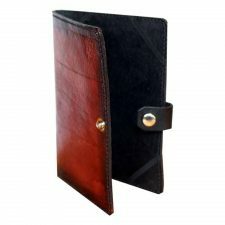 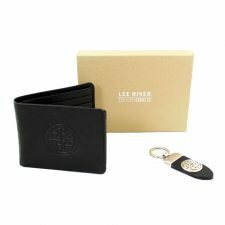 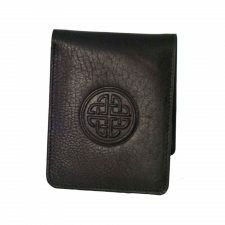 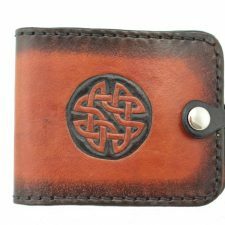 Irish handmade leather gifts make great presents for men and are sure to be winning Irish gifts! 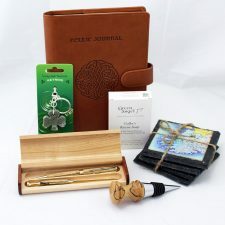 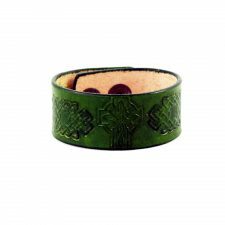 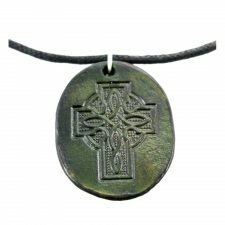 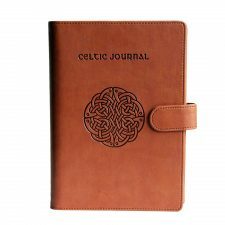 The Irish handmade leather gifts at Totally Irish Gifts include wristbands, bracers, journals and more. 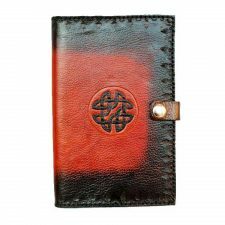 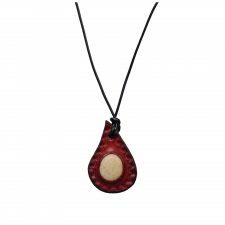 Irish handmade leather gifts are great for all sorts of occasions but particularly for birthdays, Christmas, Fathers Day, Valentines Day, anniversary (3rd anniversary is dedicated to leather!). 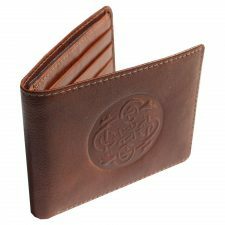 Find great presents for boyfriends, husband, son, dad, grandad, uncle, cousin, nephew.